This wine was stainless steel fermented and aged sur lie for 3 months. The nose shows notes of fresh apple, under ripe pear, and green apple Jolly Ranchers. 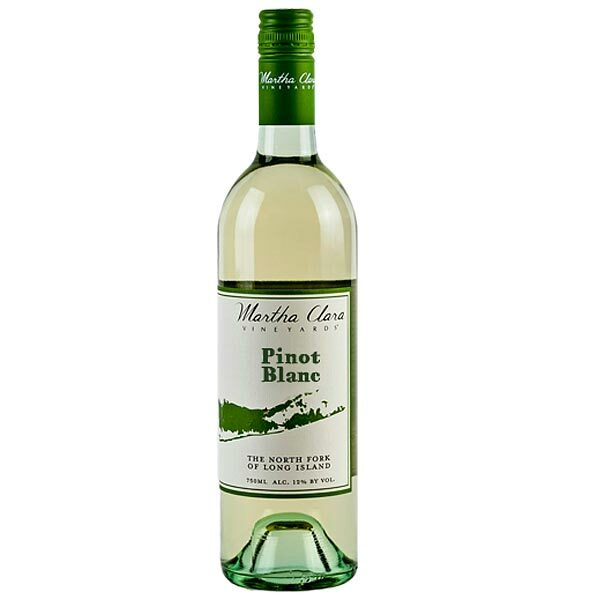 The palate offers zesty acidity and a touch of creaminess. Please enjoy responsibly now throgh 2030 with proper cellaring. This wine is best suited to foods with more subtle flavoring. It matches perfectly with soft cheeses, creamy dressings, veggie dishes, and flaky fish.